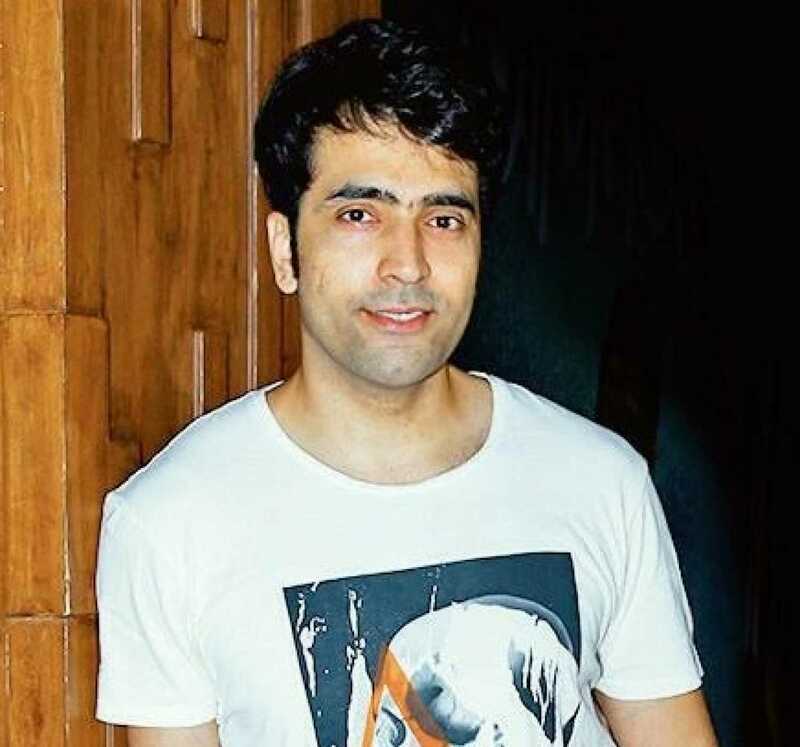 Abir Chatterjee is known for Balighawr(2019)	,Durgeshgorer Guptodhon(2019) and Bornoporichoy(2019). Do you look like Abir Chatterjee? The second instalment of the treasure hunt franchise will feature Abir Chatterjee as the history professor-turned-explorer Sona Da. Saradindu Bandopadhyay, who was born on 30 March 1899, was a prolific writer with several significant novels to his credit, but the popular Bengali detective he created in the early 1930s continues to overshadow everything else. Bornoporichoy features Abir Chatterjee and Jisshu Sengupta together for the first time, with one playing an unhinged alcoholic detective obsessed with hunting down the other, a serial killer who kills for no apparent reason. The film tells an unusual tale of two estranged lovers. The trailer holds a lot of mystery and reveals nothing about the story beyond the separation of childhood lovers. I declare that I wish to represent "Abir Chatterjee"